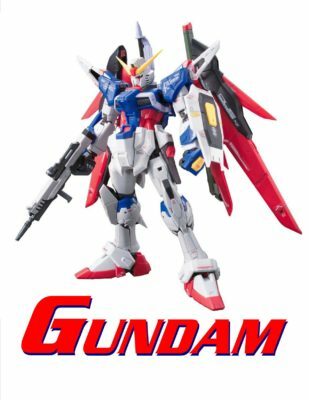 TBS COMICS goes back to early roots and is offering Gundam Model kits in both locations. We now have HG Grade all the way up to Perfect Grade available. 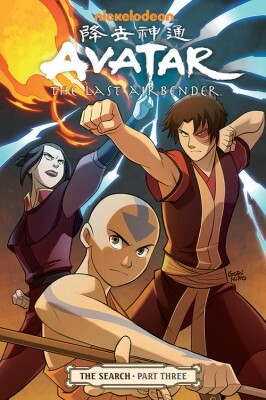 Avatar Aang travels to the Spirit World to negotiate with an ancient power, bringing Fire Lord Zuko ever closer to discovering the truth about his mother’s fate, and his own past. 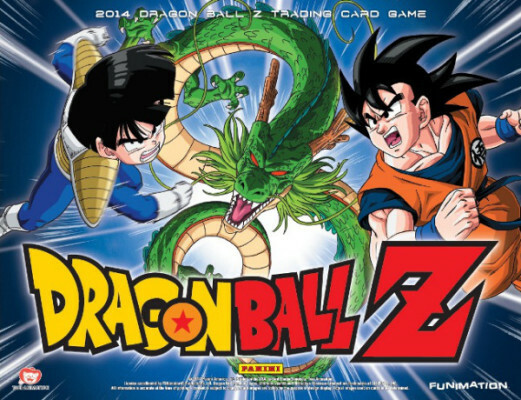 Meanwhile, Azula is becoming more and more dangerous, and threatens to ruin everything that Zuko, Aang, Katara, and Sokka have struggled to achieve ​​during their search.